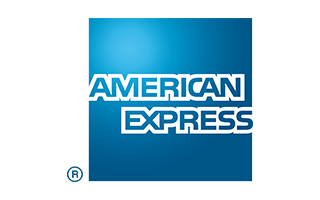 PayPal is not acceptable directly on our website, so we recommend you to use a trusted agent website Superbuy.com which can take all kinds of payment(PayPal, Visa, Mastercard, JCB, etc). How to use agent website? 2.Some Tips of Using Superbuy revised by repfams. STEP 2. Click “Buy for me” after link copied on superbuy.com. STEP 3. Follow next other steps on superbuy to finish your order. If you want to add more than 1 item in cart, please go back to homepage and paste the other links again. STEP 4. All the products price of TAOBAO link already has been deducted shipping cost, so you just need to pay shipping fee to superbuy.com. 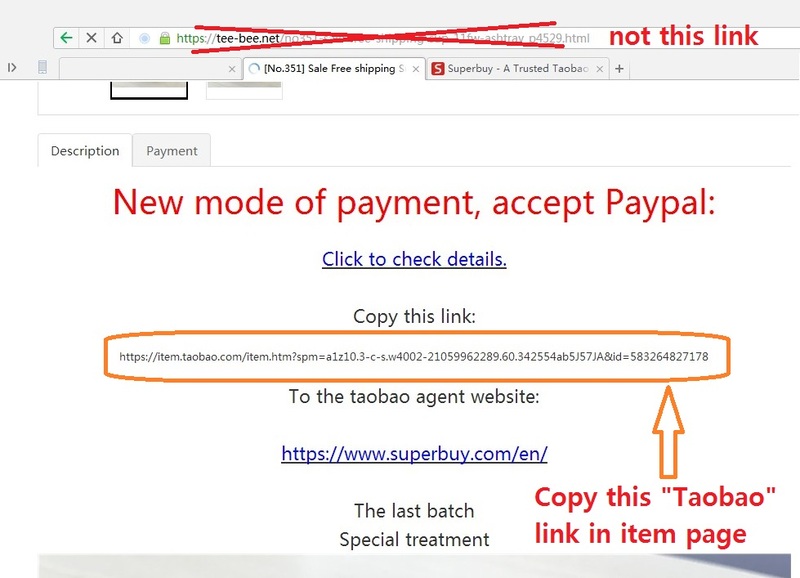 After Superbuy receive your items, they will email you to pay shipping. STEP 5.Please declare total order value under $20 on superbuy to avoid custom tax. PS: PICS ON OUR TAOBAO STORE ARE PHOTOSHOPED BECAUSE OF LAW REASON. SO PLEASE CHECK SPECIFIC PICTURES AND DESCRIPTIONS ON TEE-BEE.NET. If you have any problem, please contact with our customer service.